Stila Perfect Me, Perfect Hue Eye & Cheek Palette For Summer 2016 | Top Beauty Blog in the Philippines covering Makeup Reviews, Swatches, Skincare and More! 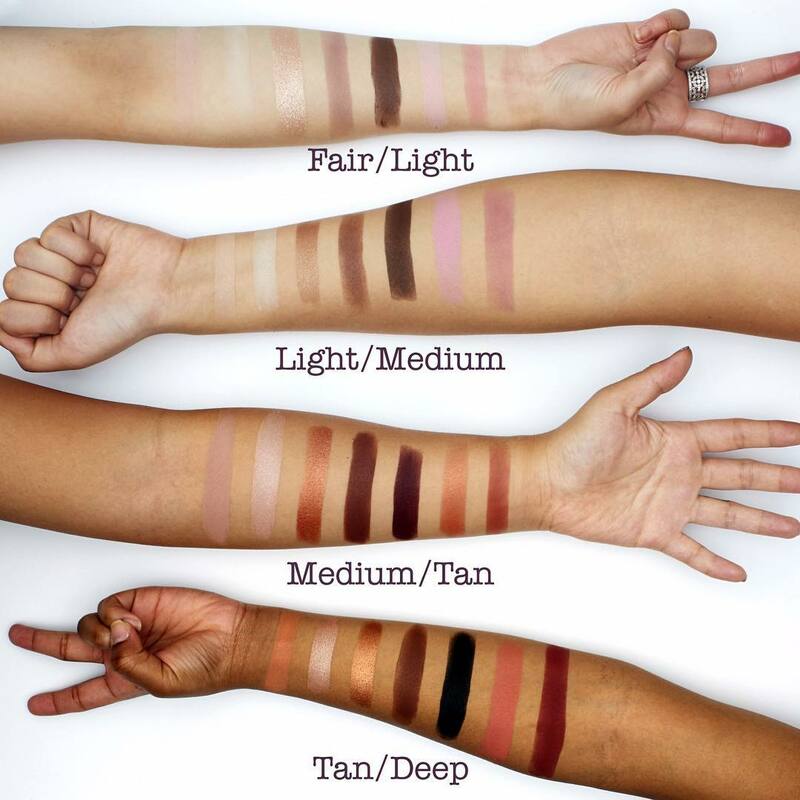 Create gorgeous eye and cheek looks for your skintone with Perfect Me, Perfect Hue Eye & Cheek Palette. 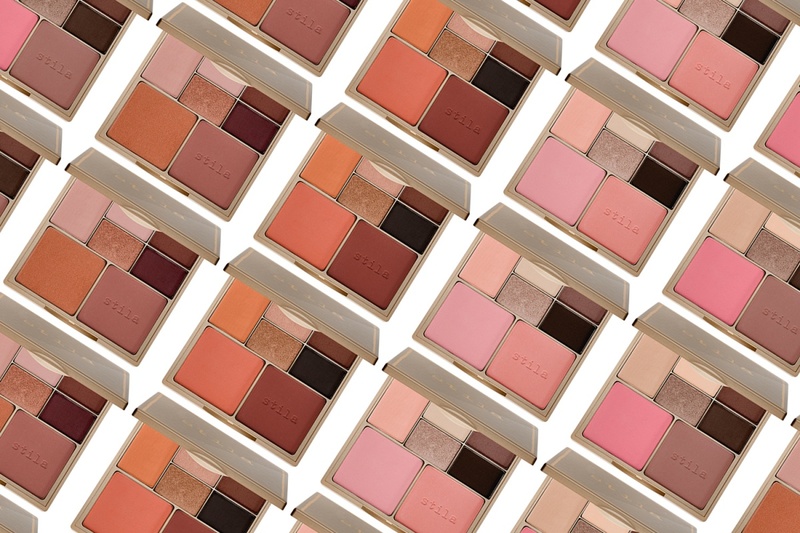 These chic, easy-to-use palettes are filled with neutral, one-swipe eye and cheek colors that work with your skintone to achieve a more balanced and overall harmonious look. Choose from four distinct palettes that house five eye shadows and two blushes in matte, shimmer, and pearl finishes. They’re customizable to create the look or looks you want. I want the one for light skin! beautiful! I lvoe the first! So amazing an informative post as usual! 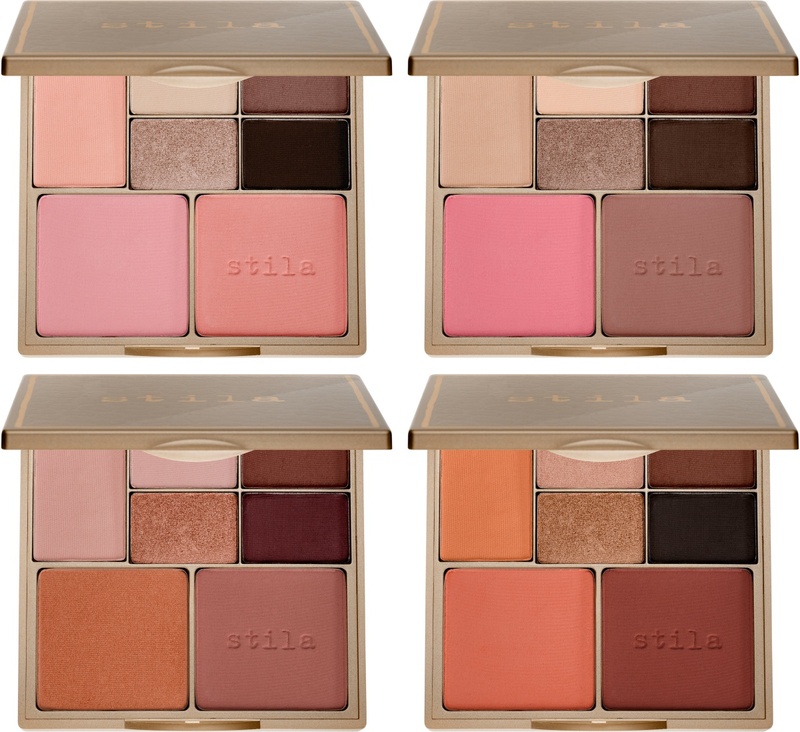 Stilla cosmetics is just great I really want to try some stuff out! prefect for the warmer months. These are lovely. I love the second pallete. Great options to choose from! Can't make up my mind to decide on one.